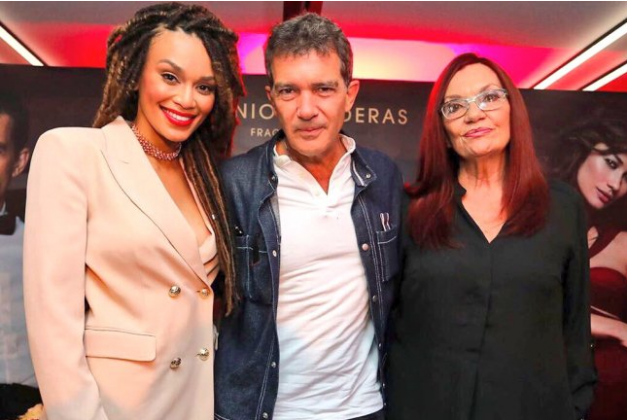 Lucky Fish: Pearl Thusi Hosts Antonio Banderas’s Fragrance Launch. 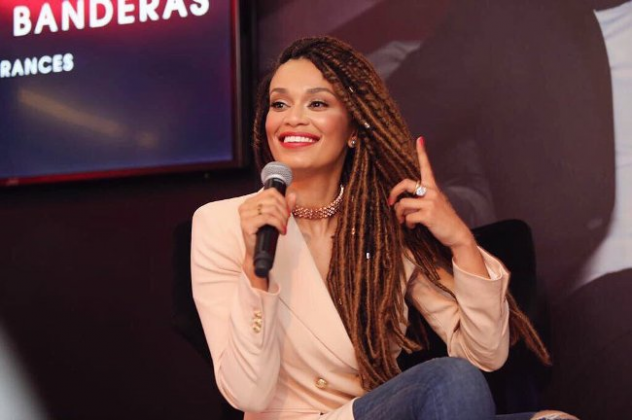 A lot of women would probably want to be in media personality Pearl Thusi’s shoes.She was the MC at this American heart-throb’s perfume launch. 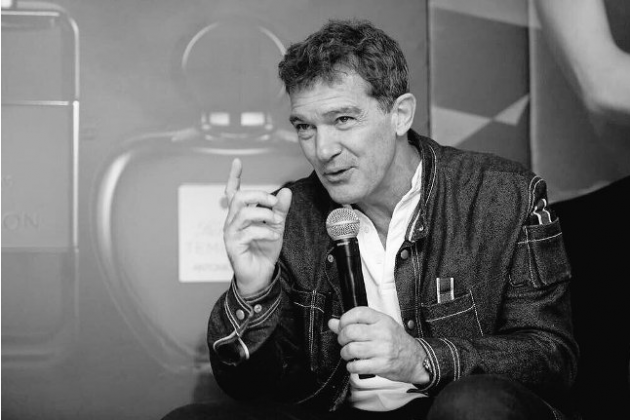 Award-winning Spanish actor, director and producer Antonio Banderas is in the country to launch The Secret Temptation fragrance. This actor is also here to do charity work. Antonio said he was most excited to visit the country and work with the Nkosi’s Haven charity foundation. Check out the pictures below to see what went down.